Kodi (XBMC) is a media-player jukebox and entertainment hub for all your digital media. XBMC is a cross-platform and open source software (GPL) available for Linux, Mac OS X, Microsoft Windows operating-system, and the Xbox game-console. XBMC can play a very complete spectrum of multimedia formats, and featuring playlist playback, audio visualizations, picture viewing, slideshows, and weather forecast functions, together with a multitude of third-party addons and plugins. 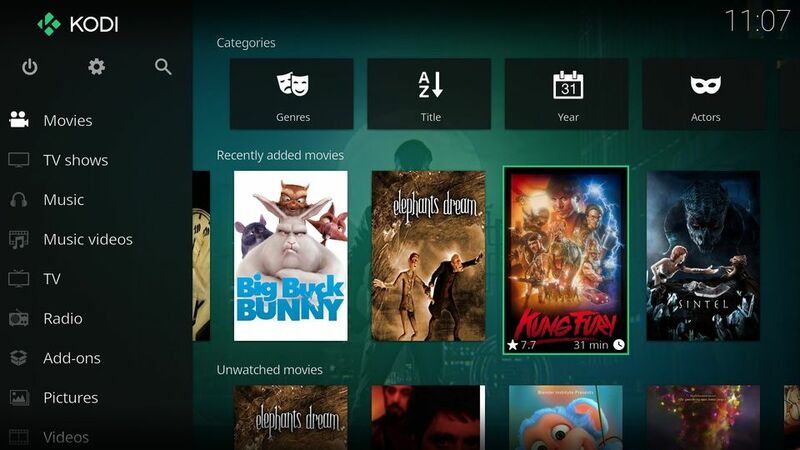 Originally developed as XBMP (XBox Media Player) for the first-generation Xbox game-console in 2002, XBMC eventually became a complete graphical user interface replacement for the original Xbox Dashboard, and since is has also been ported to run natively under Linux, Mac OS X, and Microsoft Windows operating-system. 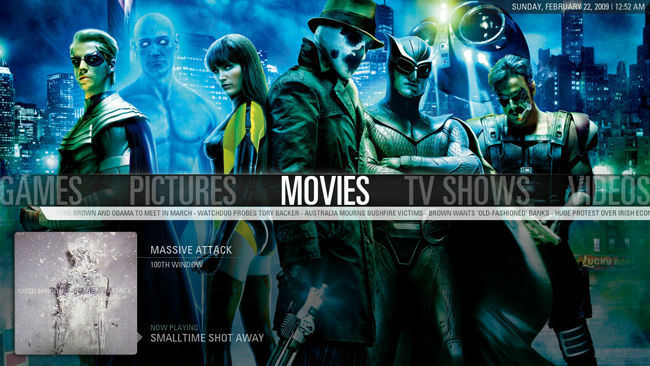 This, The XBMC Project is also known as "XBMC Media Center" or simply "XBMC"). XBMC is easy to install and use, it is very convenient and flexible plus offers a great price/performance ratio. XBMC is of course also completely free of any adware or spyware.